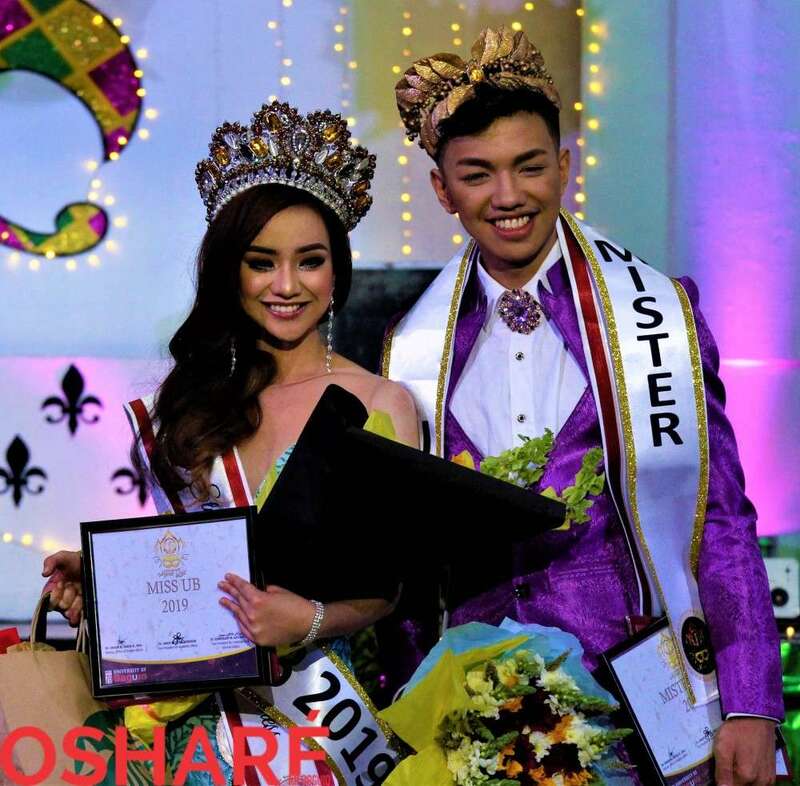 IT WAS not surprising for Leo and March to be crowned as Mr. and Ms. University of Baguio 2019 during the Grand Coronation Night held last February 28 at the UB Cardinals Gym. Their wit, charm and talent are indeed proof to these winning moments. 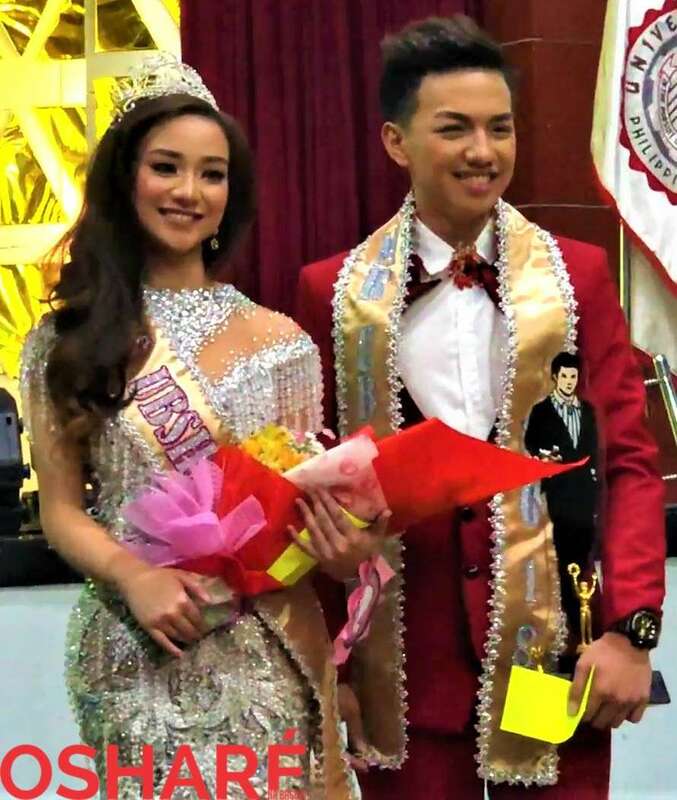 Mr. and Ms. UB SHS 2018 Joseph Leo Jr. Best in Rainy Season Wear; and March Rejhael Balan-eg Best in Evening and Creative Wear. 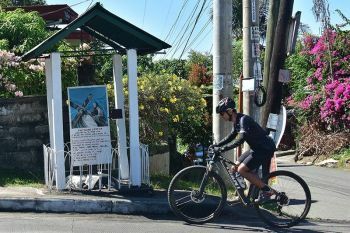 Mr. and Ms. UB 2019 Joseph Leo Jr. Mr. Photogenic, Mr. 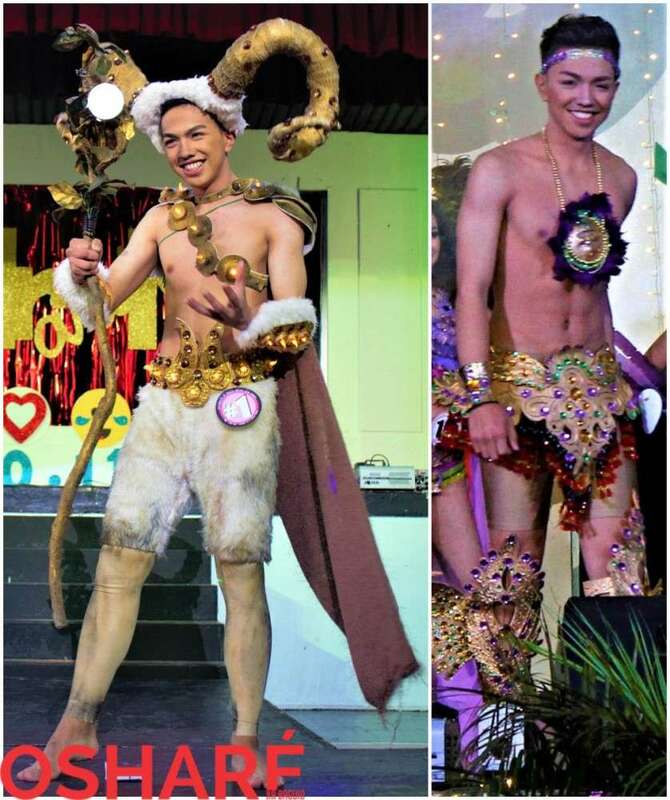 Talent, and Mr. Cyber UB; and March Rejhael Balan-eg Best in Evening and Creative Wear, Ms. Talent, and Ms. Cyber UB. 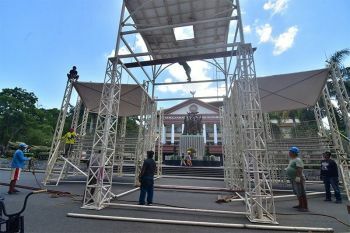 Other winners for Mr. and Ms. UB 2019. 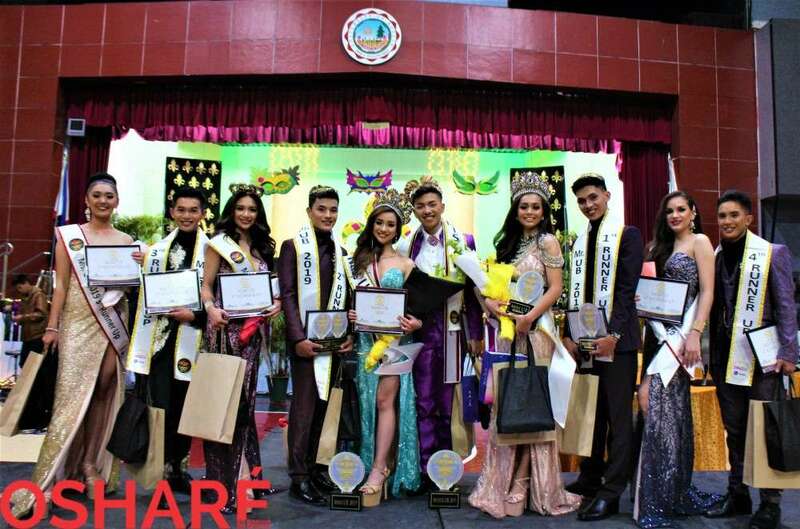 1st RU Oliver Jan Noel Gines and Jephryll Jallen Epler; 2nd RU Shawn Michael Barila and Danica Uden; 3rd RU Reignier Jan Taliad and Anmari Claire Labador; and 4th RU Brandean Binua and Victoria Tavas. 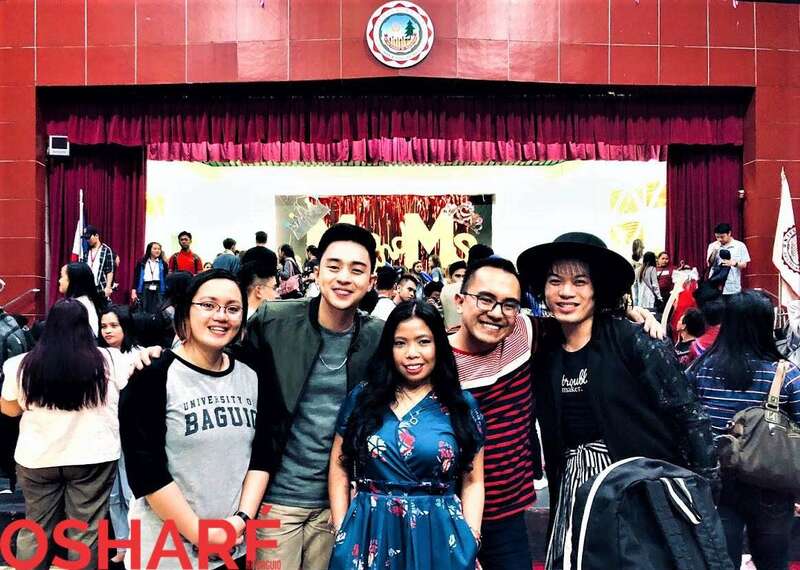 I was privileged to be one of the judges during the Mr. and Ms. UB Senior High School 2018 last October 2018 and have witnessed how these two young talents have grown and standout among the rest. Kudos to both of you! May you continue to inspire your fellow youth and exude beauty inside and out! Photos by Brenda and Tolitz Villanueva of Osharé.